The team at Home Instead Senior Care in Warwickshire is always looking for ways to improve their clients’ quality of life. 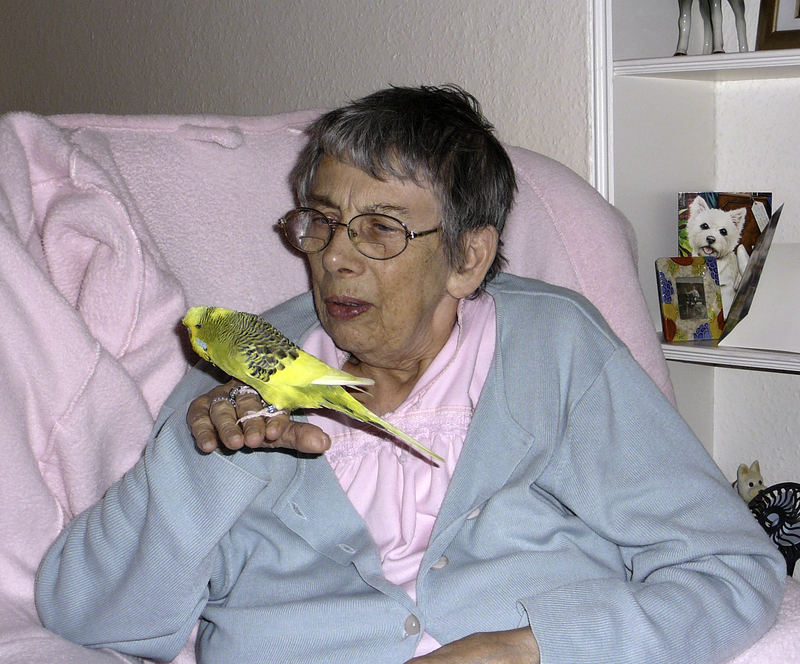 So when a client, Ms Harris, mentioned that she would love some company between care visits her caregiver, Bernie remembered Ms Harris mentioning that she used to keep budgerigars. And so a special shopping trip followed with Bernie and Ms Harris setting off in search of a suitable feathered friend. The happy result of the trip is that Ms Harris is now the proud owner of Bertie the budgie and the two are set to be firm friends. Commenting on the care she receives, Ms Harris said, "I am so pleased I discovered Home Instead. They have supported me when I needed help the most, in the evenings and also the weekends. They have never let me down." The Home Instead service provided is extremely flexible and ranges from a few hours a day to 24 hour care. Services include personal care such as assistance with bathing, dressing and medication, home help covering housework, shopping, meal preparation and household duties and companionship services that can involve everything from escorting clients on visits to simple conversation and good company. 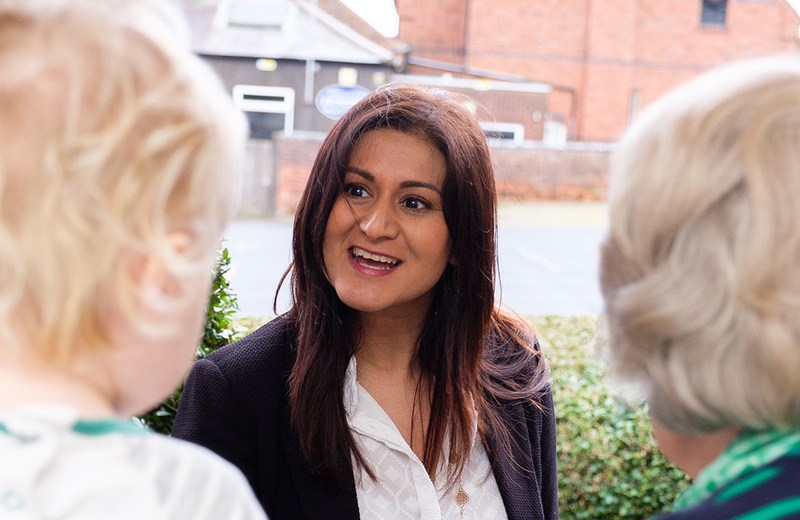 A range of specialist services, which include Alzheimer’s and dementia care, convalescence care and respite care is also available. 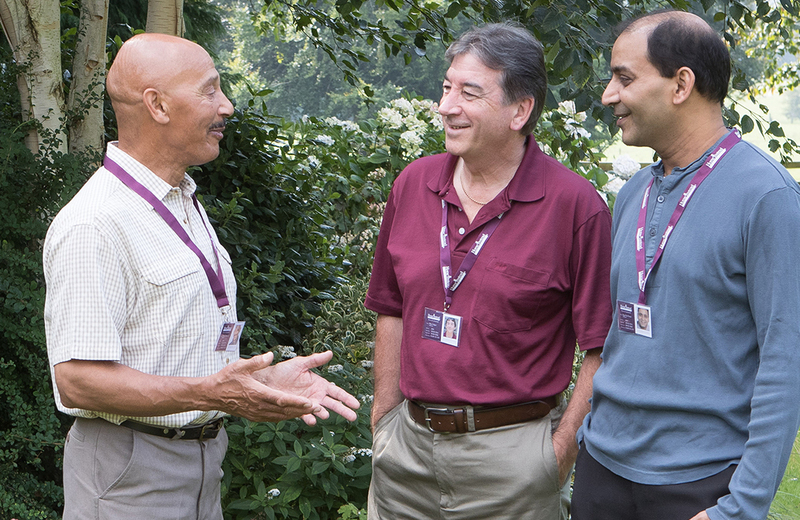 The Home Instead Senior Care office provides care for people living in the Stratford-upon-Avon, Leamington Spa, Warwick and Kenilworth areas. For more information, please visit www.homeinstead.co.uk/warwickshire or call 01789 204040 or 01926 629030.